It’s a buzzword heard often in the higher ed field that addresses the dimming passion that one might be having for their work in the field. While some simply say to avoid burnout by doing self-care, many fail to address that those who often suffer from higher levels of burnout in the field are folks with marginalized backgrounds. In conceptualizing what causes people of color (POC) specifically to burn out in the field of student affairs, it is important to understand how the ways that burnout affects POC are vastly different. 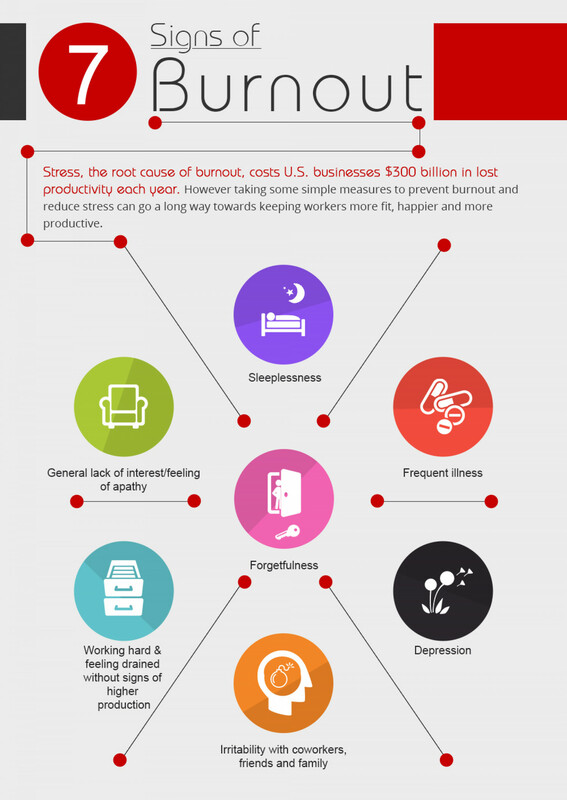 The concept of burnout, made prominent in the late 1970s, originally referred the the reactions and interpersonal stressors that came along with one’s job. As time has progressed, burnout has taken on a new meaning that includes someone being exhausted, with reduced levels of motivation or drive. Even more, burnout has been said to be the representation of erosion in values, dignity and spirit of a person, with an overall erosion of the one’s energy or soul. Why address it specifically for people of color? Simply put, we have to take into account what specifically is causing people of color to burn out in higher education. While it is safe to say that any student affairs professional can fall victim to burnout, we must understand why addressing burnout for POC in the field of student affairs is a critical issue. And while higher ed professionals in general are often tired due to the heavy workload and demands of their roles, it means something different coming from a POC higher ed professional. That tiredness is often tied to representation within the campus community, not just the demands or stressors of the job. The hard reality is that POC in student affairs are often expected to not only maintain their workload and the needs of their colleagues, but also must contend with what’s happening outside of the institution — all while supporting their marginalized students. POC student affairs professionals must maintain a reputation of excellence while always needing to remain visible and accessible to the campus community. People of color must also contend with elements of racism, microaggressions, and respectability politics all while being expected to dismantle said elements of systematic oppression with a smile. As noted by one Black student affairs professional, it’s as if all POC are expected to be the Olivia Pope of higher education. One of the most common reasons for burnout for many POC professionals is tied to racial battle fatigue that many face, which is a result of the constant physiological, cultural and emotional coping that POC must do every day. In addition to all of this, POC student affairs professionals must navigate the what can be noted as “chilly campus climates” where POC are expected to excel in their respected positions, all while mitigating racial injustice issues and ignoring the different forms of oppression they face. So how can we address the burnout that people of color face in higher education? First, it begins with acknowledging the privileges you hold. For most POC student affairs professionals, turning off and tuning out is a luxury that they aren’t afforded. POC professionals are nearly always connected to their campus because they recognize that many marginalized students only trust other POC staff because of the experiences they too have had, both on campus and in life. This is even more prominent for queer and trans POC staff who recognize the needs of queer/trans students of color, specifically knowing that the needs of QTPOC are much greater. We must recognize that POC can’t always be the ones doing the heavy lifting. Especially in spaces where the ratio of POC student affairs professionals are far and few. White colleagues must begin to interrogate what it means to show up, specifically when addressing the needs of marginalized groups on campus. One must also consider the importance of giving POC student affairs professionals space to be able to not only show up in authenticity, but also to show up in their true emotions. We must consider the way we talk about the issues that affect marginalized student affairs professionals, specifically when discussing the various injustices that our follow POC throughout their workday. Create safe and brave spaces for POC staff to discuss their concerns without judgement. Provide space in staff meetings, assist with creating staff groups, and encourage one-on-one time. Acknowledge POC staff by offering a listening ear. Sometimes POC just want to be heard, and offering the space to simply listen to your colleagues can be a significant source of support. Encourage space for self-care both on and off campus. Allow your staff to take time off for mental health days (and even better, don’t dock their vacation or sick time for it) and create wellness programs that support healing. Don’t police their feelings or their voice — validate them. Ask whether you need to step up or step back. Non-marginalized staff members have the responsibility to help POC student affairs professional avoid burnout, by not just being an ally to the struggle and the work that they do, but by being a better accomplice. The reality is if marginalized student affairs professionals aren’t well in the institution, neither are the marginalized students colleges are meant to serve. It is not enough to say that we understand the struggles that POC student affairs professionals face. It is truly about what we are doing to help them maintain their wellness throughout the duration of their time in the field.